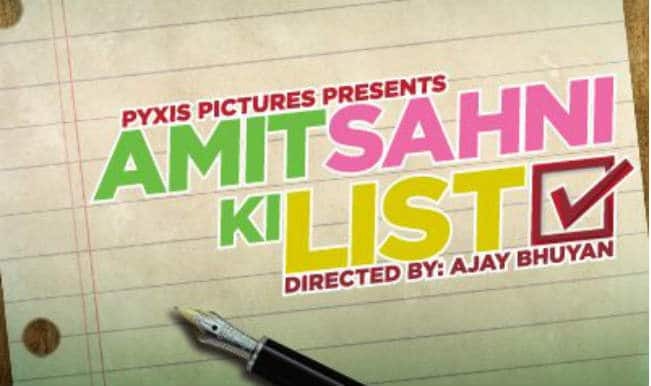 Amit Sahni Ki List is a comedy film directed by Ajay Bhuyan and produced by Pyxis Pictures, Tina Nagpaul, Kavita Kulkarni and Sujata Vemuri. It released on July 18, 2014 and it features Vir Das, Vega Tamotia and Anindita Nayar. It is a story about a young man who after heartbreak in his teenage days makes a list of qualities he wants in his girl. And every time he goes on a date he checks if the girl matches the points on the list or not. Watch: Vir Das and his love interest turn puppets for their latest romantic track ‘Sargoshi’! 5 kinds of women men should never date! Definitely within a year: Virr Das on marriage! 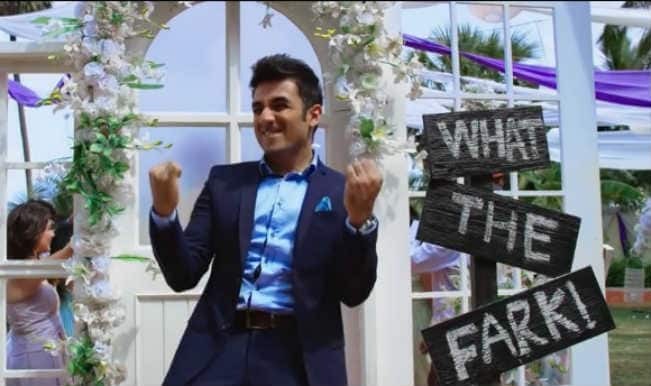 ‘WHAT THE FARK’ from ‘Amit Sahni Ki List’ is foot-tapping and catchy song! 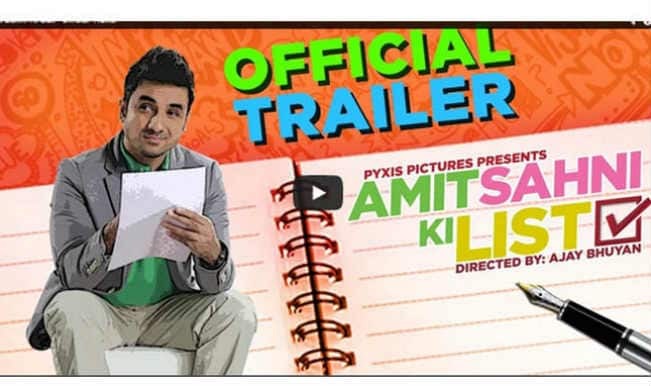 ‘Amit Sahni Ki List’ official trailer out: Vir Das is back with his funny bone!